For full info on each item go to the Gallery page and click on the thumbnail. CD cover for Strange Birds In Paradise Soundtrack (Wantok Musik). 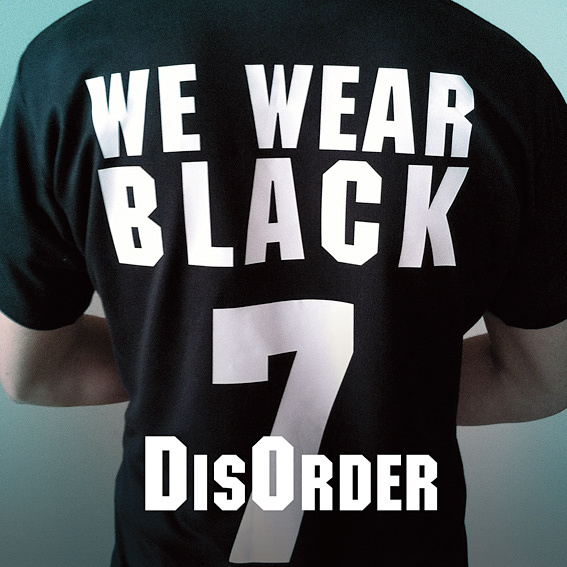 CD cover for 'We Wear Black' by DisOrder single. 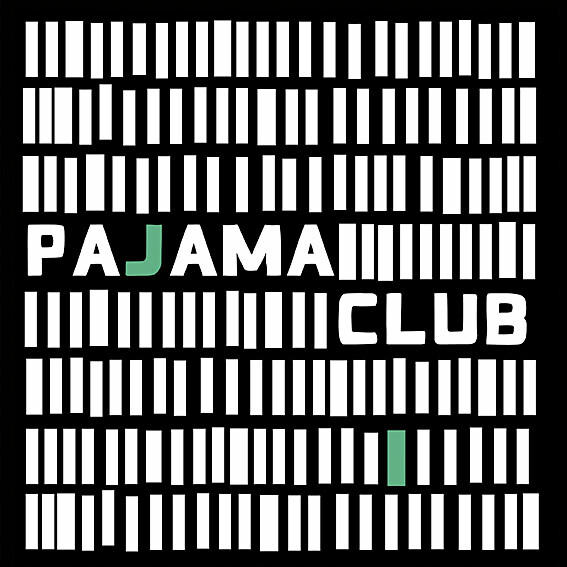 Artwork production (worldwide) for Pajama Club album, released September 2011 (Lester Records). 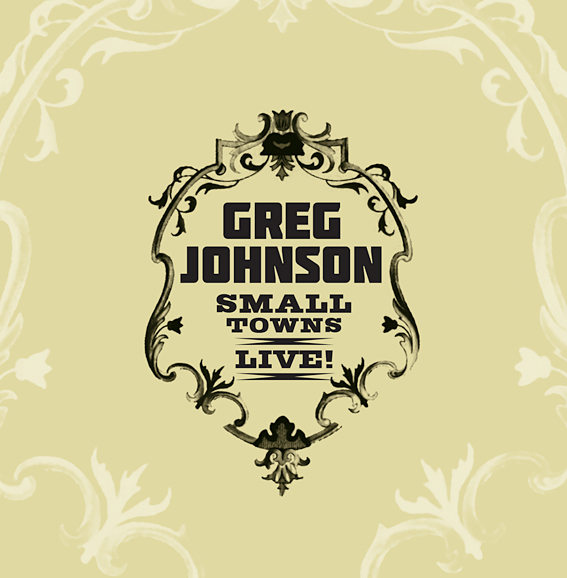 Artwork design by Chris Stapp and Jason Dempsey.